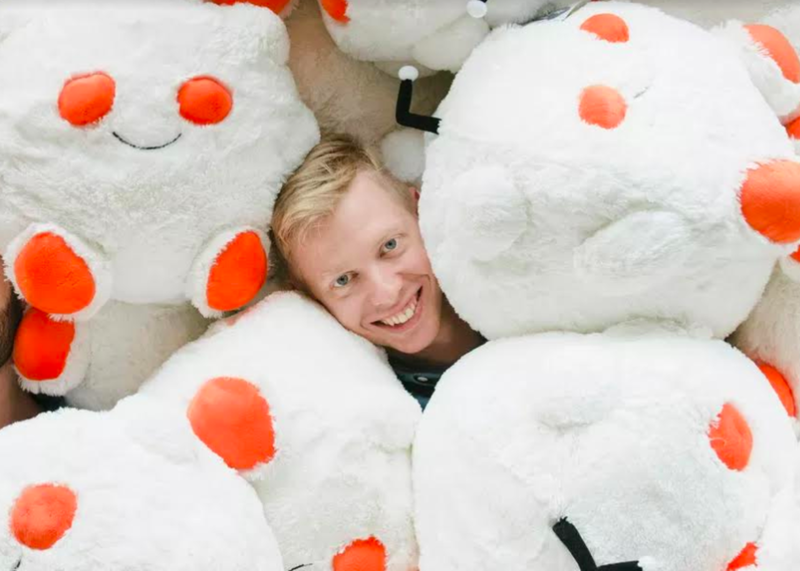 Steve Huffman co-founded Reddit, which billed itself “the front page of the Internet,” at age 21. When he returned to the company more than a decade later, in 2015, as chief executive, he faced terrible morale, and inability to ship products. The company had been rocked by a series of high-profile scandals. To get back on the course of growth, Huffman (known on Reddit as u/Spez) would have to fix several underlying problems. Two years later, he’s hired nearly 300 people, grown Reddit to the 4th-most-popular site in the United States, and managed to quell toxic speech on the site. In a conversation with award-winning journalist Christine Lagorio-Chafkin, who is writing a book about Reddit called We Are the Nerds, Huffman will open up about bringing his creation back from the brink.